• A 46-year-old woman was killed when a private sanitation truck struck her as she crossed a street. • An 82-Year-Old Brooklyn Woman Killed by Dump Truck as she crossed a street. • A 46 year driver was run over by two sets of the trailer’s dual wheels. He is permanently disabled after suffering 30 surgeries costing over $2 million dollars. (1.) Many crosswalks will not allow enough time for a pedestrian to cross by the time the light turns green. (2.) Pedestrians have right of way. Vehicles must always yield to pedestrians, and/or be ready to yield. (3.) Children have no traffic sense. Children will dart in the street, often unexpectedly. Slow down near schools, playgrounds, and areas marked “children playing.” (Slow means about 25 MPH or less). (4) Always check under an *unattended trailer and around the wheels, especially in times of low lighting and visibility as at night or early morning, or evenings (especially where alcohol is served). Carry a good flashlight (with extra batteries) for this purpose. (5.) Stop well behind the crosswalk at intersections. Be able to see the crosswalk when stopped. There is a huge blind spot in front of the hood of many trucks and buses. Watch out for people in walkers or in wheelchairs, and the very young and old.. (7.) Always maintain visibility of any helpers, spotters, lumpers or other crewmembers, especially when backing or making turns. Maintain eye contact. (10.) NEVER APPLY FUEL WHEN BACKING. Idle backwards. (11.) Warn others of your intentions when backing with two taps of the horn: One tap to get attention, the second tap is the warning. Use the emergency lights when backing. (12.) 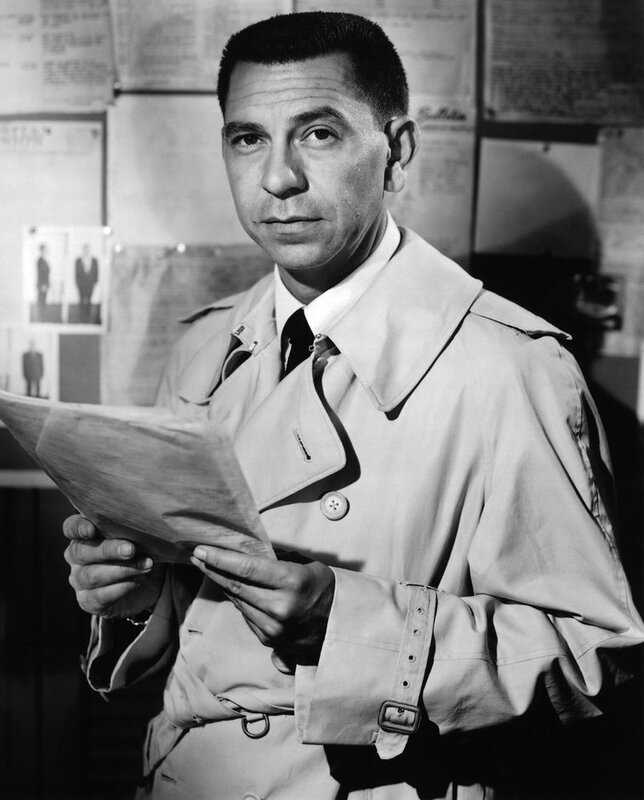 Maintain what is called situational awareness — know what is going on around you. Thank you for reading this. Please pass this on to your safety department and/or drivers. * Q. 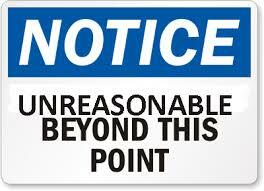 What is an “unattended” trailer? Over a period of 33 months, the Federal Motor Carrier Safety Administration (FMCSA) and the National Highway Traffic Safety Administration (NHTSA) conducted the Large Truck Crash Causation Study (LTCCS). Of 141,000 large truck crashes, a sample of 963 crashes involving 1,123 large trucks and 959 motor vehicles that were not large trucks, were studied and field data gathered. Crash reconstruction experts rarely conclude that crashes are the result of a single factor. . . . 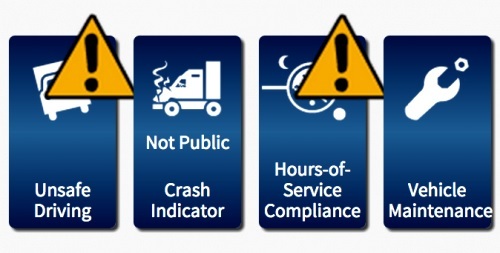 In the LTCCS, ‘causation’ is defined in terms of the factors that are most likely to increase the risk that large trucks will be involved in serious crashes. Seven of the Top 10 were driver factors, involving inadequate recognition or poor decisions. 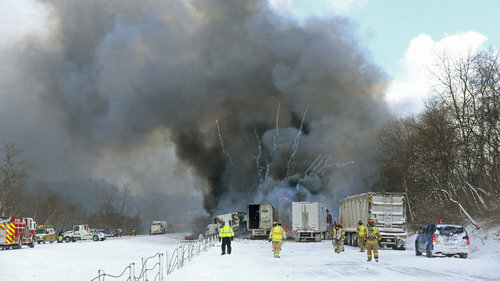 Two were vehicle factors: trucks being overweight, and trucks with brake problems. One factor was a roadway factor: a stop was required by a red light, congestion, work zone signal, etc. From 1996 to 2001, the Michigan State Police Motor Carrier Enforcement Division (MCD) sponsored the Fatal Accident Complaint Team (FACT) program to collect data on fatal commercial motor vehicle (CMV) crashes in Michigan. 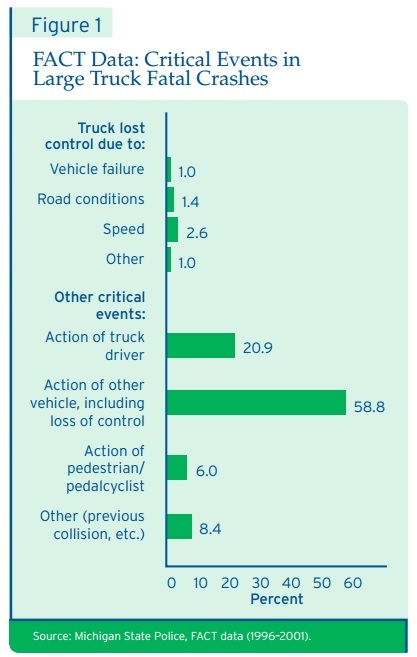 In the majority of fatal truck crashes, the FACT data show 58.8 percent of the critical events resulted from the action of another vehicle, 6.0 percent from the action of a pedestrian or pedalcyclist, 20.9 percent from the action of a truck driver, and 6.0 percent from loss of control of a large truck. 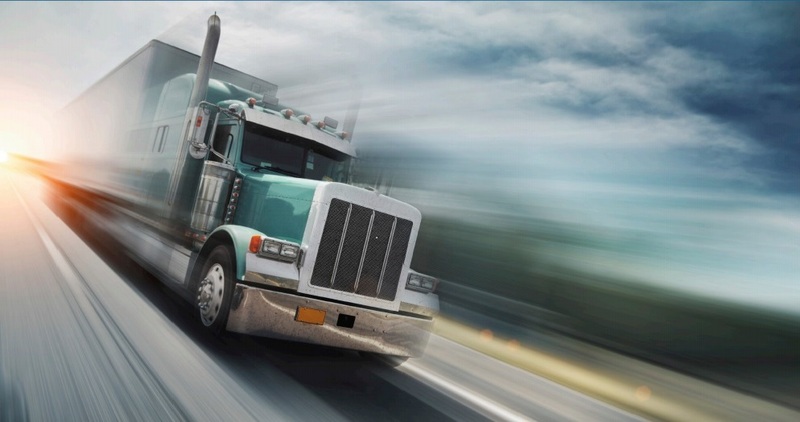 Reduce accident rates by establishing a company standard for safe driving. 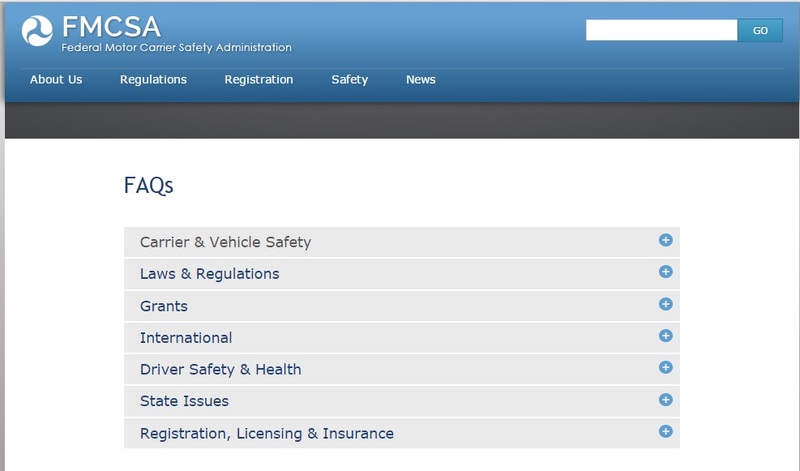 Keep a current, updated safety manual for your drivers and instruct drivers on the company standard. 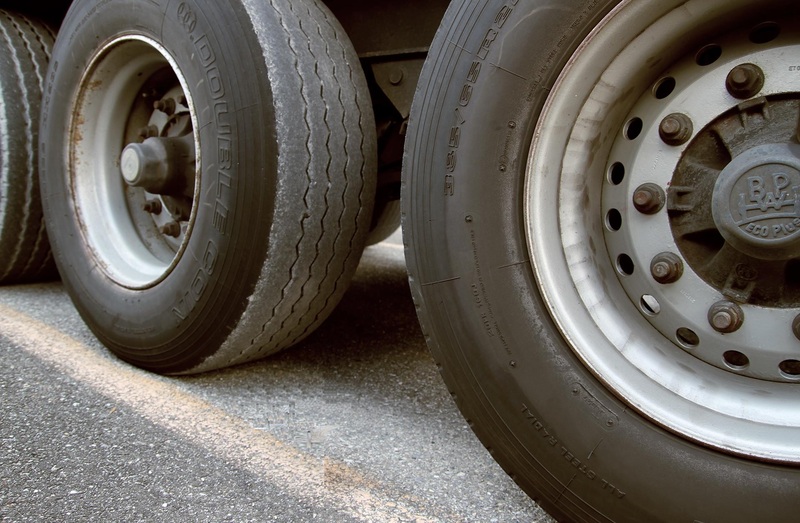 Have a formal fleet safety program and review its effectiveness. 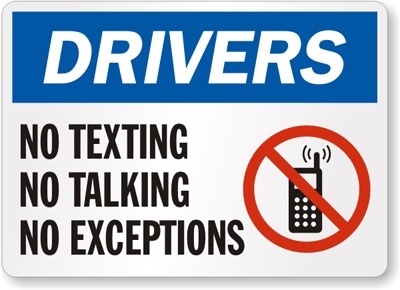 Monitor driver qualifications and any driver safety infractions. Recognize and reward safe driving. Accident countermeasures are examples of Defensive Driving strategies designed to reduce preventable accidents. A preventable accident is one which occurs because the driver fails to act in a reasonably expected manner to prevent it. All the studies and data I have come across point to the preventability of most motor vehicle accidents. It’s a well known fact that changes can result in unintended consequences. Rapid growth can result in a lowering of recruiting standards. An economic downturn or loss of a large account can result in lower vehicle or maintenance standards or cutting of driver training and safety programs. The consequences show up months or years later. By then, the new standards are set and change is very difficult. 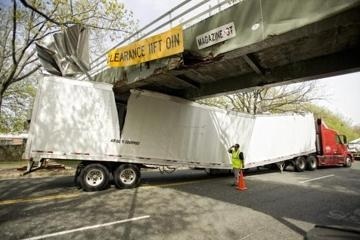 Beware: Murphy’s Law in Passing Under Bridges . . .
Murphy’s law says: Anything that can go wrong, will go wrong. There are some safety events and incidents that can almost be predicted. Chicago has many rail lines running in it, through it and around it including the L-line and six of the seven biggest railroads in the U.S., channeling more than 1,300 trains a day. Storrow and Memorial Drive in Boston is famous for its low-clearance overpasses and bridge strikes. Another town, 12 miles southwest of Boston, is becoming famous as a graveyard for trucks. 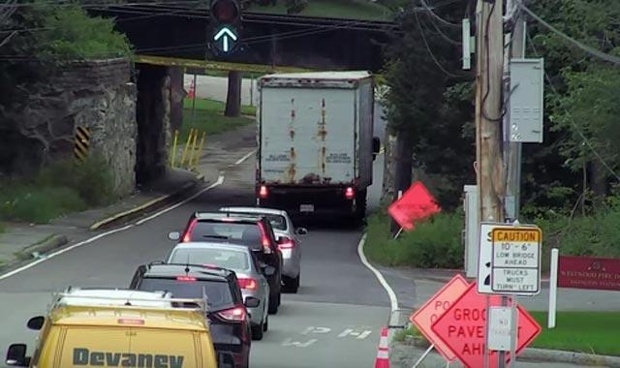 The East Street Bridge in Westwood, MA, with a clearance of 10 feet 6 inches, has claimed 15 trucks in 2014 and it looks like 2015 may break that record. Police records show the East Street Bridge has been hit many times over the years. Police have installed a camera at the location. A low clearance sign on the bridge was recently knocked off, but there are several other signs leading up to the bridge, including the small sign in the lower right hand of the picture. A number of construction warning signs, shown in the photo, might have been distracting . . .
Nobody has a solution for the East Street Bridge. Be aware that advance warning signs are not provided at all low bridges. Signs are stolen, fade away, or are sometimes missing. Some posted sign heights are not always correct. Sometimes the road has been repaved and several inches of clearance has disappeared. 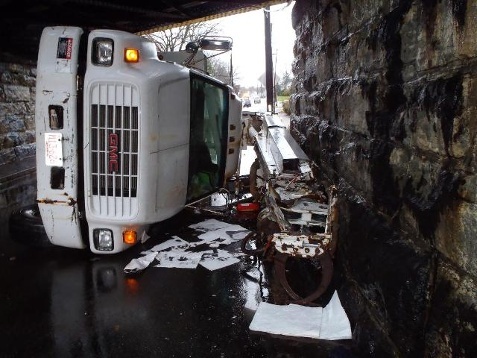 GPS may route a commercial vehicle under a low-clearance bridge. Following approved routes may not guarantee the absence of a low-clearance bridge or overpass. Ask drivers during their road test or check rides the bridge height, after they have passed under the bridge. Ask drivers the height of the vehicle they are driving. In the UK the height must be posted on the dash by law. Put the 4-ways or warning lights on. Pull up the bridge and check the clearance. Proceed slowly. Stop and check again, if necessary. In one situation, I had the bottom of bolts from under the bridge start to rub the roof of the truck. I needed to back the truck out. Another driver told me he had to stop when a train went overhead because the bridge deflected under the weight of the train and the bolts were touching his trailer. Currently there is a program in Chicago called Create (an acronym for Chicago Region Environmental and Transportation Efficiency Program), that will replace 25 rail intersections with overpasses and underpasses. But that is a drop in the bucket to the thousands of low bridges and low-clearance overpasses in the U.S. and the many more ill-prepared drivers. 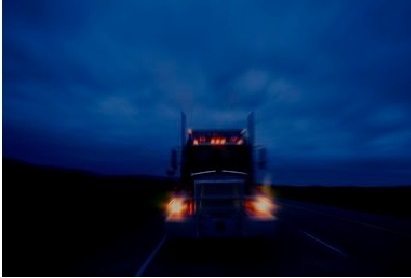 The most important safety device in a truck is the windshield, with an alert driver sitting behind it. The Top Risks of 2015 . . . In May, the Travelers Indemnity Company released their Second Annual Travelers Business Risk Index (.pdf) based on a survey of 1,210 business risk managers. Transportation: Medical cost inflation tops the list of worries by a wide margin (75%). 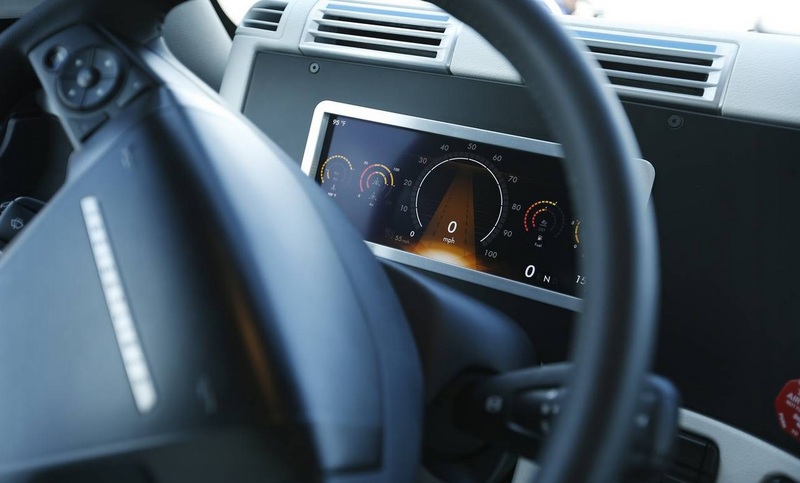 When asked what specifically worries them, risk managers in this industry said they worry about driving accidents caused by their employees (60%), employee injuries (60%), and distracted driving (57%). Employee safety training is widely used (61%) as a prevention measure. Risk is part of any business. Risk, like rust, never sleeps. It is always there and never goes away. Risk, unlike safety, is never controlled, only managed. Few respondents consider risk management a strategic priority. Decision makers at small businesses (11 percent) were least likely to name risk management as a strategic priority or an important management activity, compared with medium-sized (20 percent) and large (36 percent) companies. Strategy is defined as a plan of action or policy designed to achieve a major or overall aim. Certainly, putting together a plan of action for a business sometimes seems like an exercise in futility in our era of rapid changes. But the implications of the above numbers (11% vrs 36%) seem clear: bigger businesses do more planning and have more carefully thought-out policies than do smaller businesses or organizations. 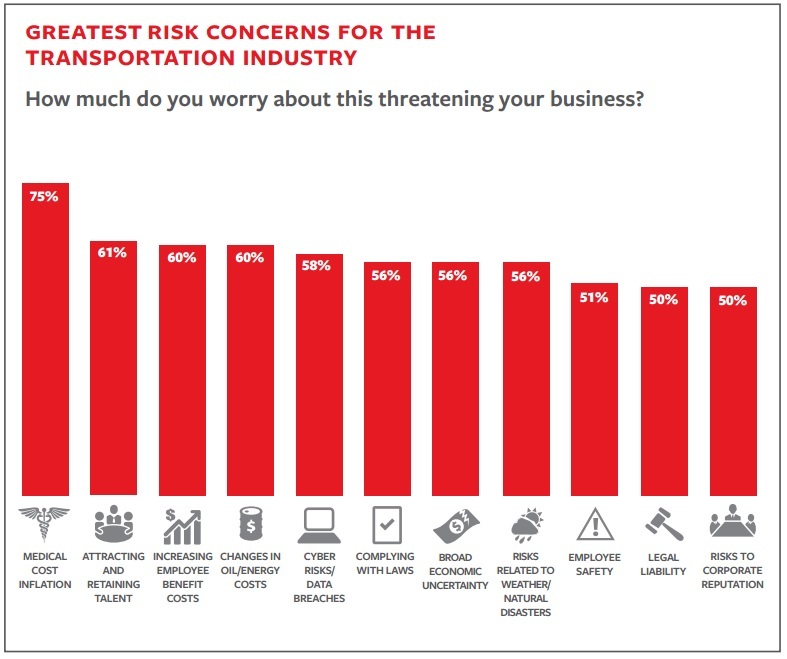 From the above chart, it appears that the biggest risks for transportation today are in rising costs. Costs will only continue to rise. There is still some turbulence in the world economy, leading to uncertainty. The only way to beat the cost game is by higher productivity. Higher productivity can only be achieved by working smarter— which means more planning, prudent risk taking, and intelligent risk avoidance. Top Tip: Many small fleet owners do not realize their insurance company or insurance producers have safety support resources available. 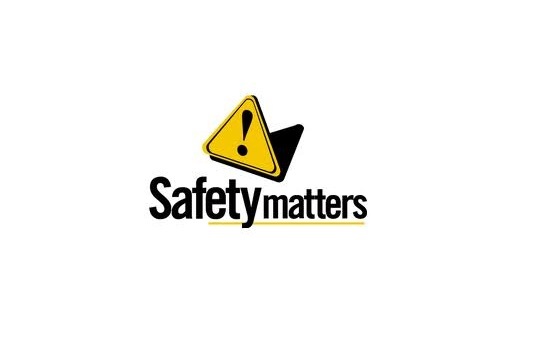 These resources range from safety websites and online training materials, loaner videos, loss control guides to partnerships with safety-technology vendors or safety experts. These resources are already included in the cost of the premium. Participation in some safety programs may result in a discount. Contact your insurance agent for more information. Almost everywhere there is another sign, poster, message, tweet or blog about safety. Safety is a national obsession. Safety, we are told, is job 1. Various permutations of safety spawn forth on almost a daily basis in various forms of risk management, loss control, safety engineering, industrial hygiene, and other disciplines. This is due in part to changes in law, technology, and even the economy. Preventing or mitigating accidents just makes sense. The loss of a breadwinner or a family member is devastating. Any accident has severe consequences for a business or organization. This we know. So the real issue is not why but how? How do we get people to pay attention or increase awareness? And, how can we encourage them, if they see the warning signs and red flags, not to ignore them? How can we change attitudes? How do we increase not just knowledge, but understanding? These are difficult questions. Whole departments (safety, risk, loss control) in some organizations are dedicated to answering these questions. Every year the various levels of local, state, and federal government pass thousands of new laws and regulations in the name of safety. When safety morphs into the dreaded word compliance, this alone makes safety challenging, As a risk engineer and safety consultant I find that I, too, must dedicate an increasing amount of time on almost a weekly, if not daily basis in keeping up with the new changes, mandates and constant revisions. For delivery drivers, 13 percent of the injuries and illnesses were due to transportation incidents, which trailed overexertion and bodily reaction (41 percent); falls, slips, and trips (23 percent); and contact with object or equipment (19 percent). For tractor-trailer drivers, the leading causes of nonfatal cases also were overexertion and bodily reaction (35 percent); falls, slips, and trips (30 percent); contact with object or equipment (17 percent); and transportation incidents (14 percent). Among injured tractor-trailer truck drivers with injuries requiring days away from work, 62 percent were age 45 or older. The median number of days away from work for tractor-trailer truck drivers was 19, and the median for delivery truck drivers was 15. The numbers show that driving is a hazard prone profession and we need to continue to put forward our best efforts in creating work environments in which safety matters. “The driver told police he reached down to get a cigarette as he crested a hill. When he looked back to the road, he saw the vehicle and tried to move into the left lane, but could not shift over quickly enough to avoid hitting it, according to the report.” A 3 year old girl was killed and her grandparents and sister were injured. In cresting a hill, the opportunity to reduce speed is a given. Depending on the slope of the hill, the driver may already have lost momentum and is below the speed limit. But a good driver should always drive to conditions, so depending on the how steep the hill is, a driver should travel over the crest of the hill at a safe speed. And a safe speed is always a speed that will enable the driver to stop in an assured safe distance. When training truck drivers to crest hills, I always recommend they listen to the sound of the engine as the vehicle starts to go up the hill. The engine should not be straining or start smoking before the crest of the hill. The driver should slowly start to back off the accelerator if the engine starts to strain or smoke. By doing so, a driver can naturally scrub off a lot of the speed before the crest of the hill. Sometimes this means your vehicle will be going over the hill at a crawl, but so be it. The driver must always maintain control of the forward momentum of the vehicle, and that means always being able to bring it to a stop in an assured safe distance. Once on the other side of the hill, lost speed can naturally be regained on the downside. This is how we run the hills in our neck of the woods.